Cast in solid Iron with solid Brass trim, this quality Privacy Rim Lock is replicated from original patterns of the Victorian era and is an ideal choice for period restoration projects. 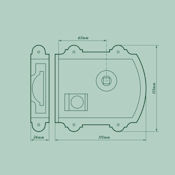 Providing simple, keyless locking of bathroom and toilet doors the lock is supplied with the modern addition of a coin release for access in the event of an emergency. 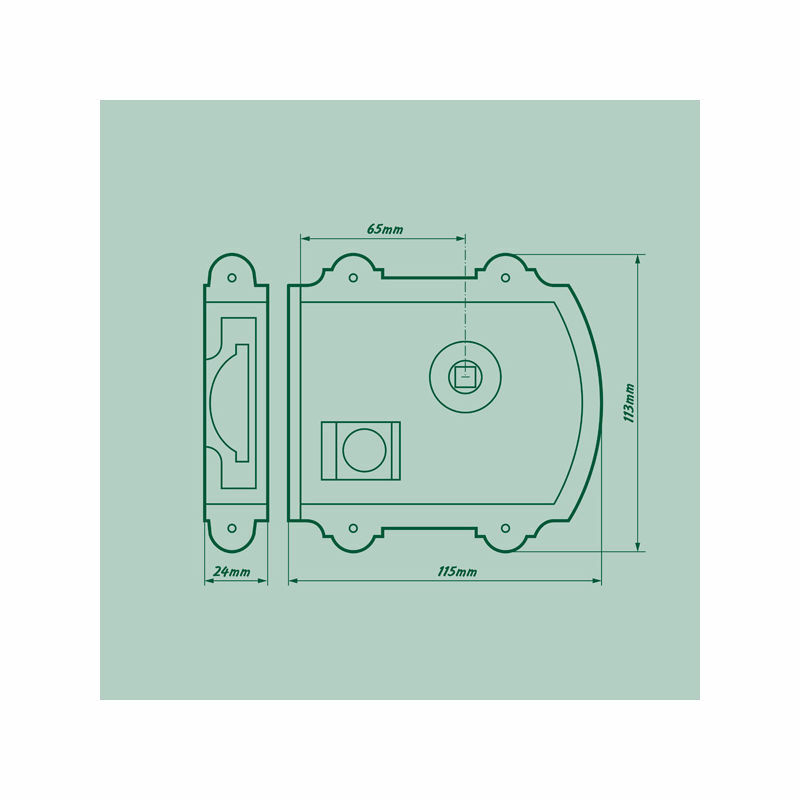 The lock is non-handed to suit left hand or right hand applications without modification and can be used with any compatible rim knob furniture set. 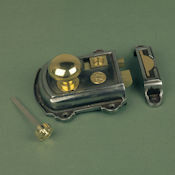 Lock images are shown with our small Cottage Knobs in Polished Brass Unlacquered finish which should be ordered separately if required. One rim lock complete with frame keep, coin release and traditional countersunk slotted fixing screws for wood in matching finish.